On the morning of Aug. 25, 2004, an armed man with a long history of spousal abuse took a stranger hostage in front of Union Station in downtown Toronto. The gunman had just tried to kill his estranged wife at a nearby food court and was cornered by police in a tense standoff that captivated Canadians and ended with a sniper’s bullet. 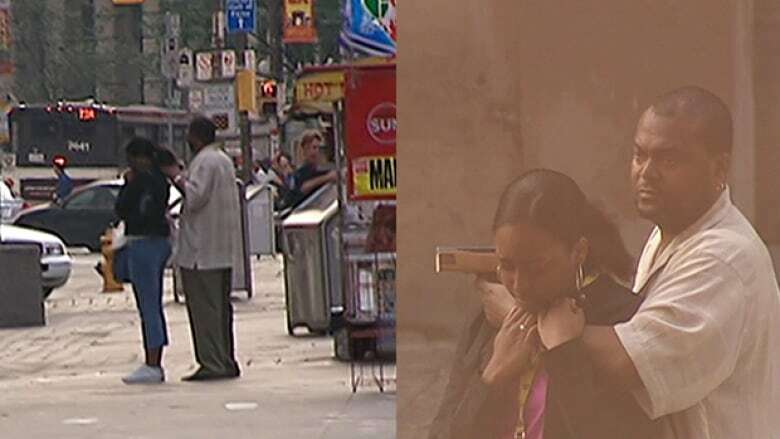 On the morning of Aug. 25, 2004, as Sugston Anthony Brookes was cornered by police, he took a young woman hostage in front of Union Station in downtown Toronto. The dramatic spectacle — which snarled traffic and halted tens of thousands of commuters during the morning rush at the city's busiest transit hub — captivated TV viewers across the country as Sgt. 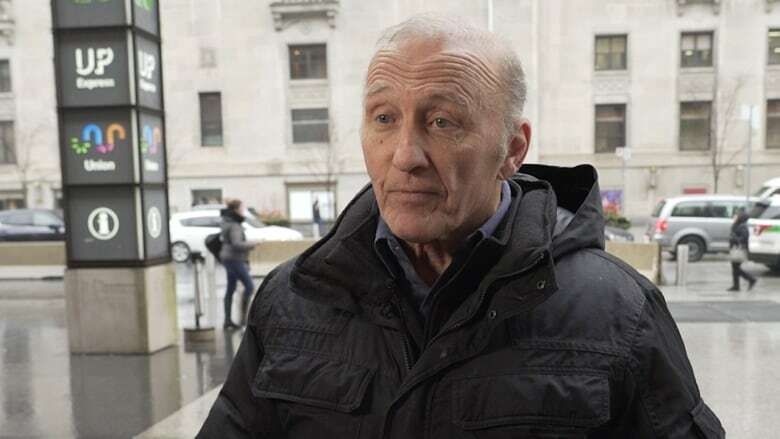 Tom Sharkey, the Emergency Task Force's (ETF) hostage negotiator, tried to talk to the gunman. Earlier that morning, Brookes, 45, had tried to kill his estranged wife, Marlene, at a nearby underground food court as she made her way to work at The Preeners, a Bay Street drycleaning service. Brookes had a long history of spousal abuse, court records showed. As he was trying to escape police, he grabbed the first person he saw — Nicole Regis, a 20-year-old university student. Concerned the unresponsive and increasingly agitated Brookes would fire his sawed-off rifle at police or Regis, Sharkey requested two snipers — ETF members who are also known as Sierra units. The standoff would end in less than 50 minutes when sniper Gordon Lusby was ordered to pull the trigger, killing Brookes with a bullet to the head. "I gave the order for the Sierra unit — Gord — to neutralize the threat 'cause I felt that was the only solution that was going to prevent somebody from being killed," Sharkey said. Police later found that Brookes's gun was jammed, and couldn't have been fired. An independent investigation cleared Lusby in the shooting. More than 14 years after that tragic morning, Sharkey, Lusby, commuter Heidi Laverick and CBC-TV producer Angela Naus revisit that surreal day and reflect on the aftermath of that one fatal bullet. Tap "listen" near the top of this page to hear the full conversation.